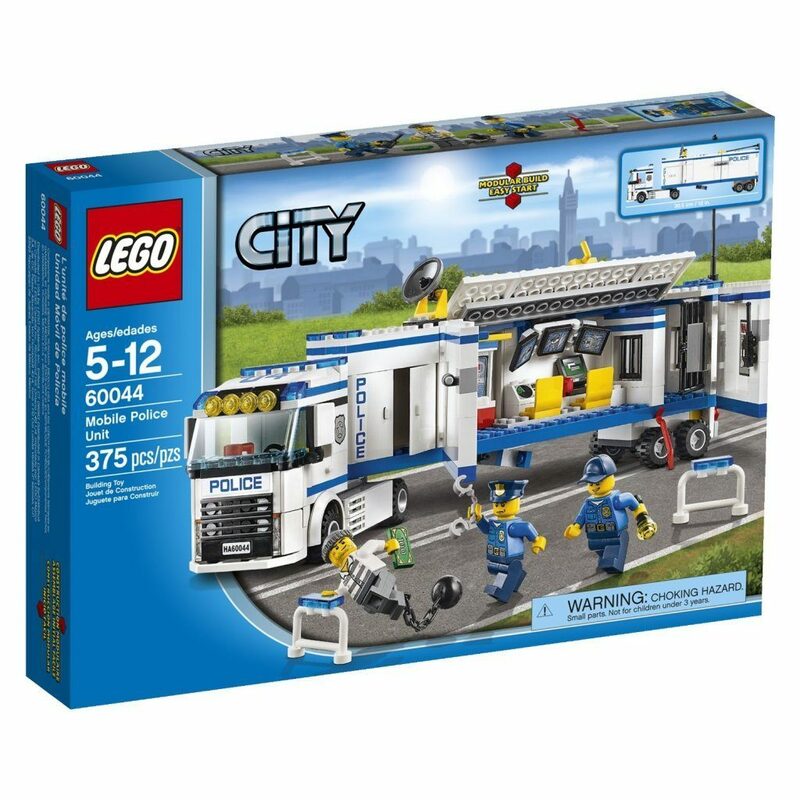 LEGO City Police Mobile Police Unit Just $34.19 + FREE Shipping with Prime! You are here: Home / Great Deals / Amazon Deals / LEGO City Police Mobile Police Unit Just $34.19 + FREE Shipping with Prime! Head over to Amazon and get the LEGO City Police Mobile Police Unit for just $34.19, down from $44.99. Shipping will be FREE with Amazon Prime or an order of $35 or more. Also features road barrier storage compartment, folding antenna and satellite dish and a hidden city map and coffee machine!